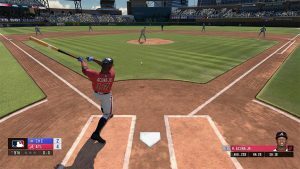 Last year I tried to give RBI Baseball the benefit of the doubt. 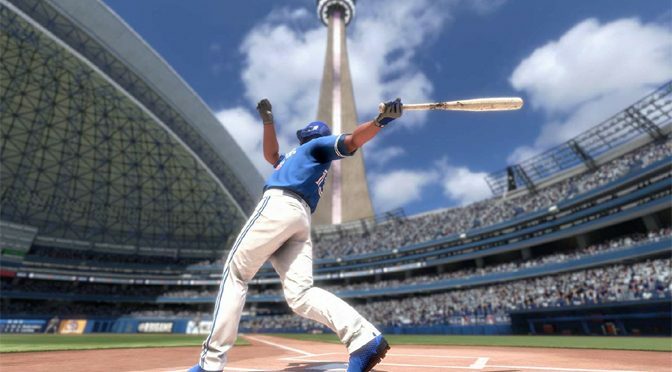 It was the first baseball game I played aside from MLB The Show and I was hopeful that I could get a good baseball game for either the Xbox or Switch. However with its severely flawed gameplay mechanics, which didn’t even follow basic baseball fundamentals, it ended up being a failure for me. 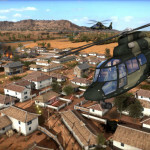 Still, I had some hope that this year’s version would have at least fixed the problems I had with the previous game. 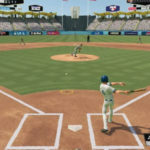 But when all was said and done, RBI Baseball 19 ended up being much worse than last year’s version, believe it or not. 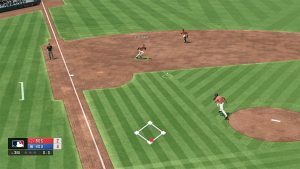 For starters, it seems that the AI still has some insanely bad concepts of base running. For instance, there is a runner at first base who sees a line drive that will drop short of the outfielder. Normal fundamentals would have the base runner move halfway between the bases in case he does not make the catch so he can advance to second, or move back to first if he does. Not here. Instead they stay at first base which means if the ball drops in, there is a chance the throw can be made at second for an easy force out. Over at home plate, when it comes to their batting, the AI almost always swings at the first pitch (another deviation of fundamentals where a batter wants to run up the pitch count in the hopes of getting a walk,) and nine times out of ten they get a perfectly placed line drive that guarantees a hit. And this isn’t just once in a while, upwards of four or five consecutive batters will do the same thing, making the game virtually unwinnable! Meanwhile, when the player is up at bat, even that is inconsistent as it seems the only results that come from hitting the ball are ground outs and short pop flies. Even worse, when you think that a grounder will get through for a base hit, be warned that the fielder will make an unrealistic super speed dive to stop the ball and get the out. As for the pitcher? You would expect them to jump out of the way when a line drive comes their way like in real baseball, right? Nope, the ball just bounces off of him, and he picks it up like nothing has happened, and throws to first for the out. 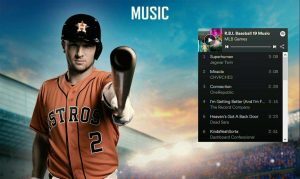 Play ball with a copy of RBI Baseball 19 from Amazon! If this was a real major league baseball game and a pitcher took a line drive like that, he would be knocked down on the mound in a heap of pain while his coaches and training staff rush out to check on him to make sure he’s ok. 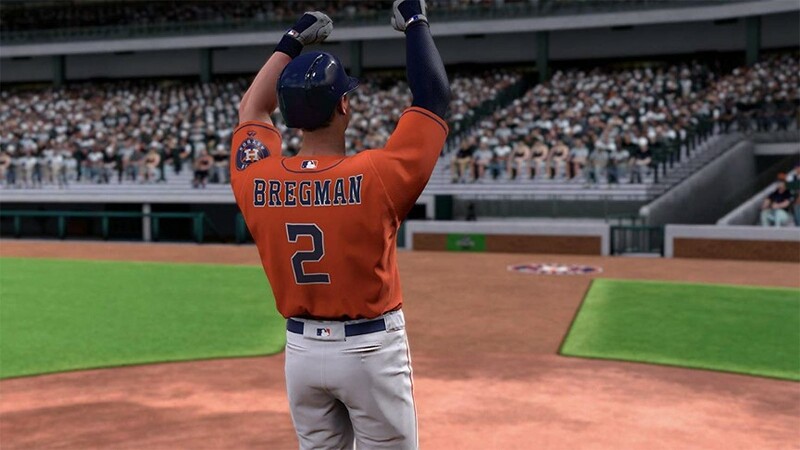 But I guess in RBI Baseball 19 they are more gods than men and shake it off like they were hit by a pebble. 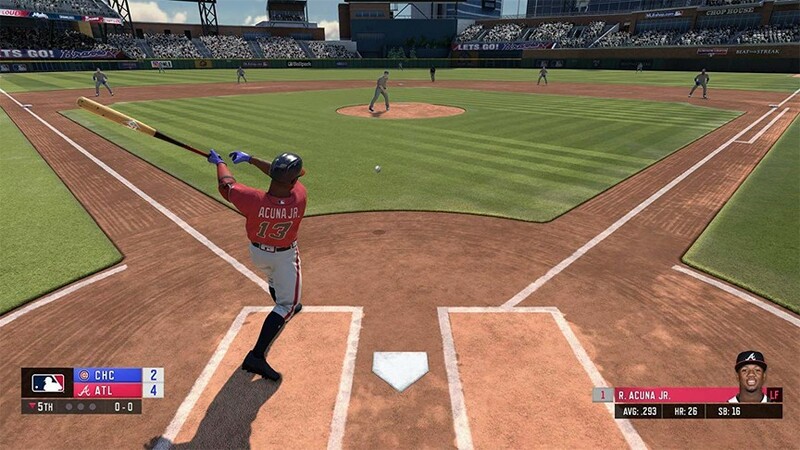 Again, this is a game that was developed and published by Major League Baseball! Surely they would want to keep a bit of realism in their product. But then again, RBI Baseball also features a MERCY RULE! That’s right, if you’re leading by 10 runs the game automatically ends by a mercy rule. 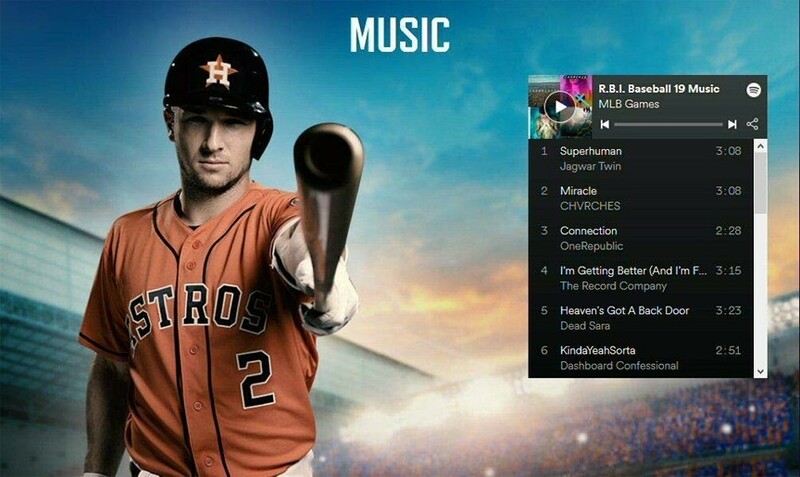 The real MLB doesn’t do that! I’d be fine with it if it was made an option that you can turn off, but there isn’t. Again, please explain to me how MLB allows that. It’s like a kids little league game or something. Professional teams would never give up just because they fall behind in the score. 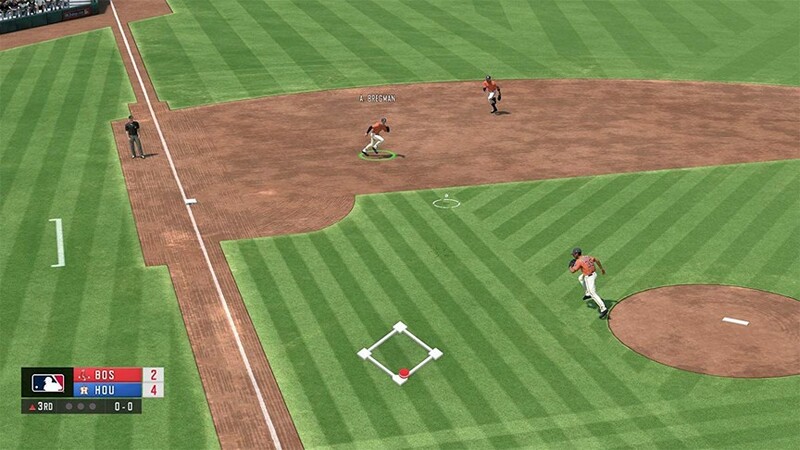 Then again, what good is going through a full game of RBI Baseball 19 when it has serious freezing issues? I had something similar happen last year, as it occurs after using a pinch hitter in place of my pitcher. At the next inning break after selecting my next relief pitcher, the game slows to a crawl until the pitcher shows up and is ready to play. This lasted a couple of seconds so I didn’t have as much of an issue. But this year, it freezes up the game! There are times it will resume to normal after about three or four minutes, which alone is inexcusable, but other times it locks the game up to the point I have to access the Xbox guide to make the pause menu appear, quit the game, and resume from that moment. But what happens when I resume? That’s right, it’s still frozen! 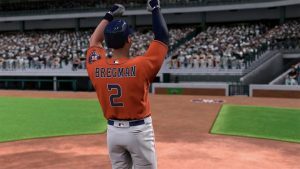 I addressed this matter to the RBI Baseball Twitter page and despite being told that it was being looked at (this was almost a week prior to this review,) nothing came out of it! I really hope a patch DOES come out that will fix this issue, because as of right now, this bug makes the game almost unplayable! 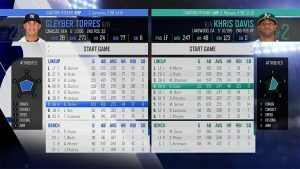 As it is right now, I would not recommend RBI Baseball 19, at least the Xbox One version until these bugs are addressed. I do hope the Switch and PlayStation 4 versions don’t have the same problems, but I can’t and will not base my review on them as I never played them. I gave last year’s game a pass, and I tried my absolute hardest to give 19 a fair chance, but after dealing with constant cheap (yet moronic) AI, glitchy controls (even selecting players in a menu is a pain due to accidental double presses,) and game freezing bugs makes it darn near impossible to enjoy. 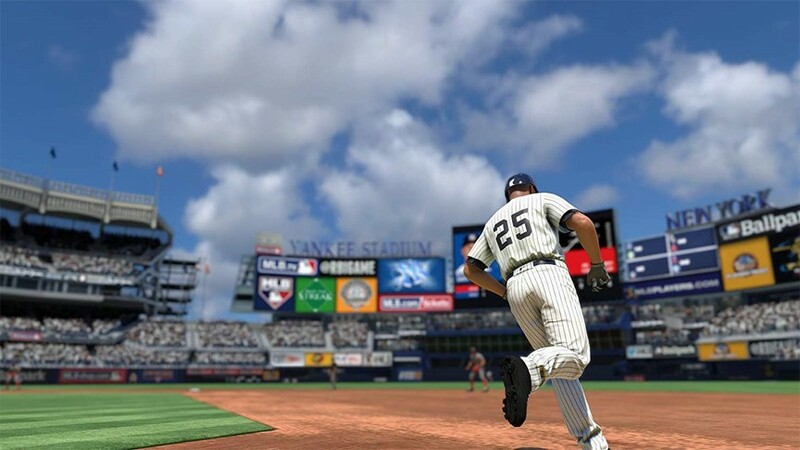 PlayStation owners are lucky as they still have the excellent MLB The Show series to play, but once again Xbox and Switch owners are out of luck when it comes to major league baseball games. Pros: At least the rosters are being updated on a regular basis. 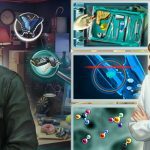 Cons: Bugs, bugs, and more bugs, some of which require a game restart to fix, and even then they still show up. 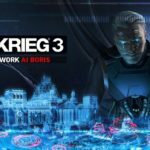 Computer AI hits nearly everything safely, yet they can also act very idiotic. Issues from last year were not resolved. How does the pitcher get hit with that many line drives and not get injured? 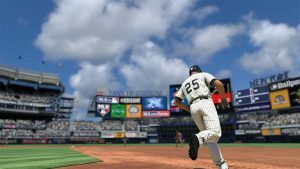 Why does an MLB-licensed game include a mercy rule that cannot be turned off? 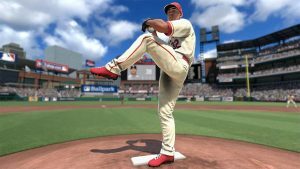 Ethical Disclaimer: This review is based on the Xbox One version of RBI Baseball 19 via a digital code provided by MLB. Game played with the most current patch and rosters as of 3/26/2019 for a total of 25 regular season games.